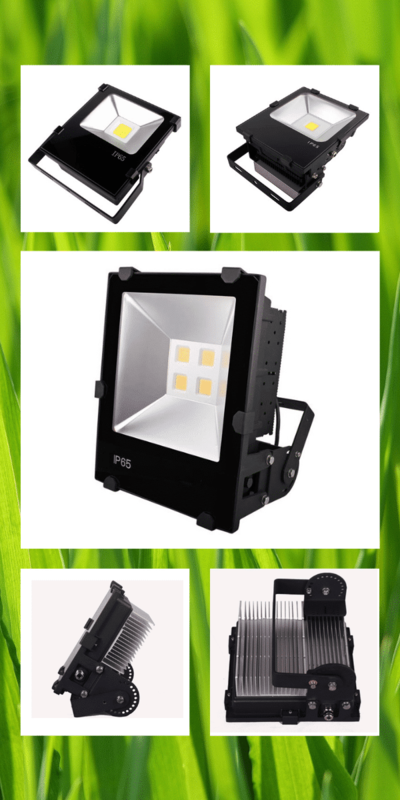 This is all-in-one integrated motion sensor solar LED street light 20w-60w. This is also zero electricity cost and wireless solar LED street light. ★Smart Sensors★: Light sensor and smart body sensor. Linear sensing distance can reach 8-12 meters,strong anti-interference.When man come,the sensor will sense the man and turn to the super bright model. When man left,the light will turn into the slight light (half of the bright light). ★Easy To Install★: Simply mount it to any hard surface (fence, pole, wall, and tree) under direct sunlight and turns on to provide light anywhere you need it, such as road courtyard garden etc.